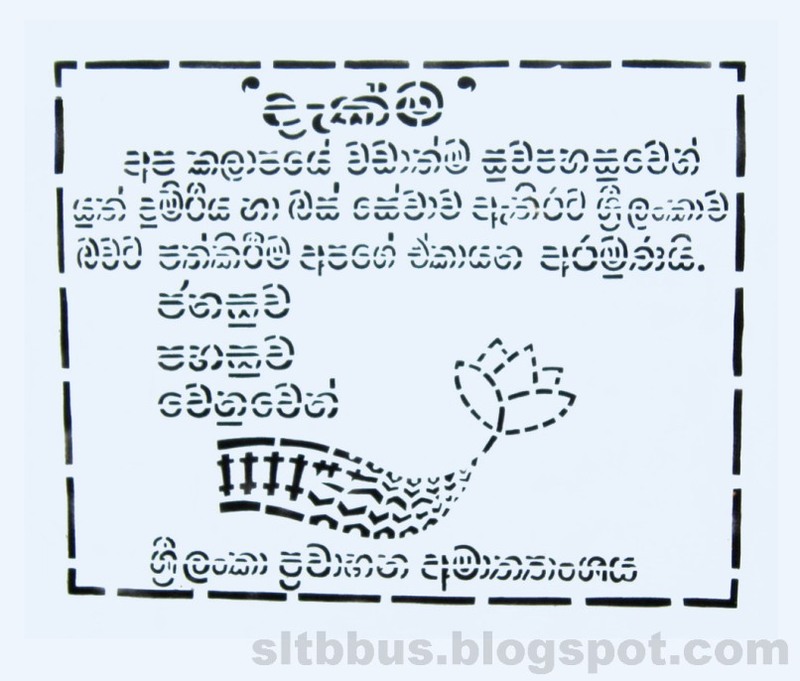 This photo was taken on July 31, 2016 in Ragama, Western, LK, using a Canon IXUS 145. 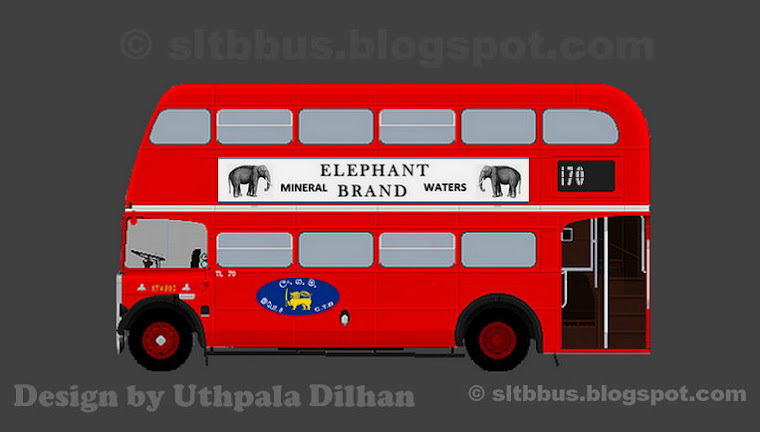 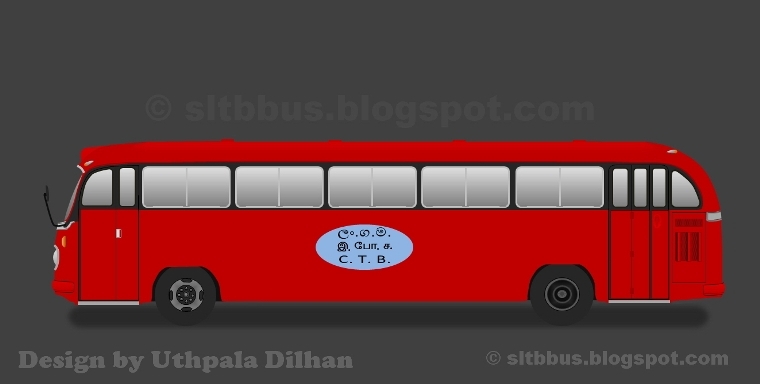 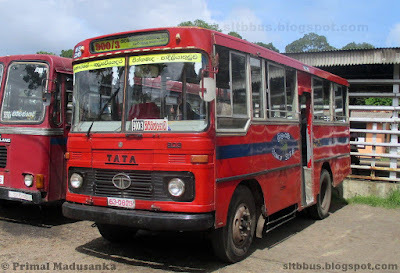 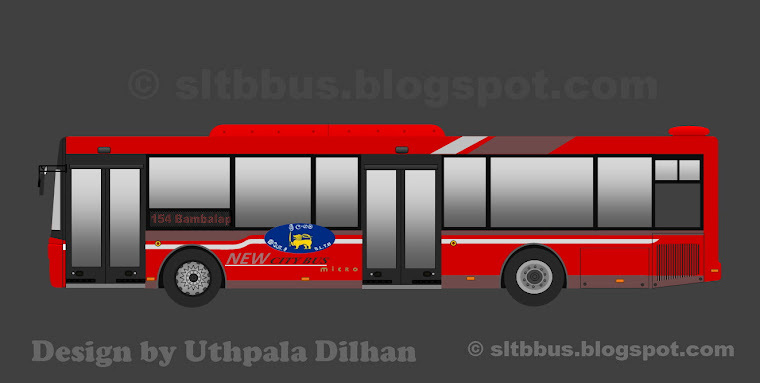 Sri Lanka Transport Board (SLTB) Welisara depot TATA 909 Ruby bodied bus (WS 26 / 63-0825) at Ragama bus stand. 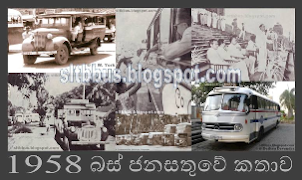 -- ශ්‍රී ලංකා ගමනාගමන මණ්ඩලයේ වැලිසර ඩිපෝව යටතේ ධාවනය වන ටාටා 909 බස් රථයක් රාගම බස් නැවතුමේදී. 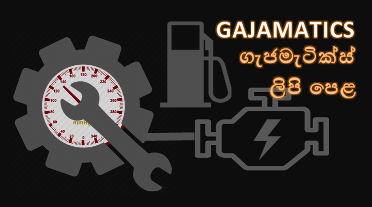 සම්පූර්ණයෙන්ම ඉන්දියාවේ නිෂ්පාදිත මෙම බස් රථ 1999 වසරේ ග්‍රාමීය සේවා සඳහා මෙරටට ගෙන්වා ඇත. 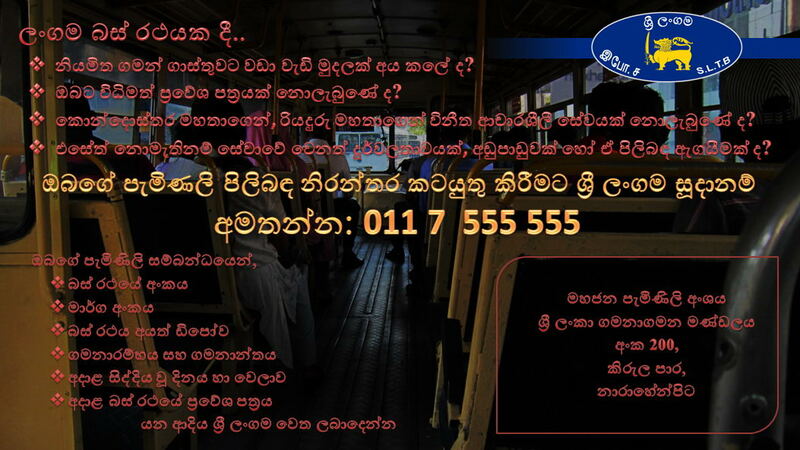 රථය මාර්ග අංක 900/3 ඔස්සේ රාගම හා කිරිබත්ගොඩ අතර ධාවනයට යෙදවූ අවස්ථාවකි.